KOD is set to debut at No. 1 this week. J.Cole could surpass Justin Timberlake as the artist with the fastest selling album of the year, Billboard reports. 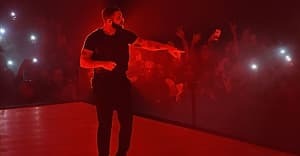 The rapper's KOD was released on April 20 and set new records for first-day streaming in the United States on both Apple Music and Spotify. 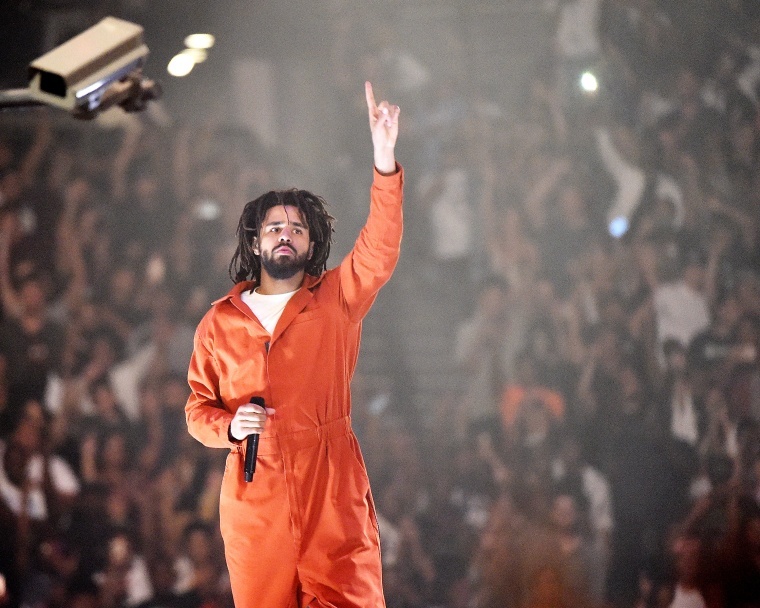 The streaming success of the album makes Cole likely to earn his fifth No. 1 on the Billboard albums chart when the results are announced later this week. Estimates suggest the album will sell between 350,000 and 400,000 equivalent album units. This figure would see Cole pass Timberlake’s Man of the Woods as the biggest weekly sales of 2018. Timberlake's album debuted at No. 1 with 293,000 sales in February.